Madison has just annouced the seminar line-up for this year's iceBike*! 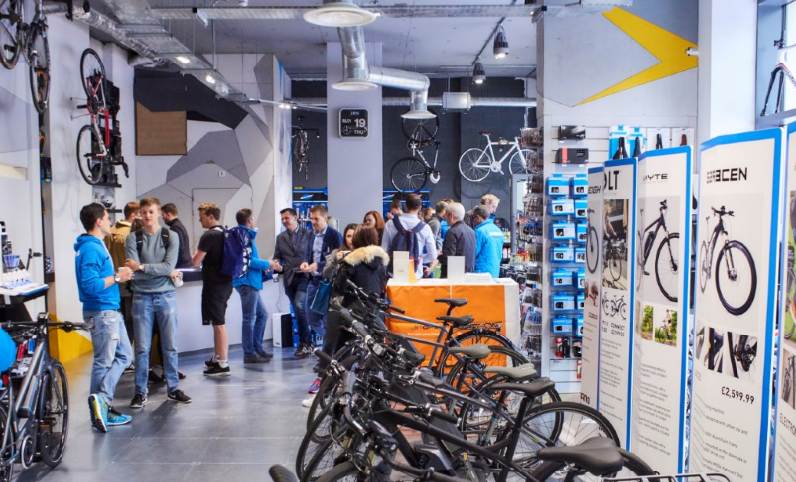 iceBike* seminars are a great way to get the latest up-to-date product information, gain valuable and unforgettable market insight and learn something new and exciting. Freewheel.co.uk will be a major focus at iceBike* with an array of daily seminars to sink your teeth into. If you're content just sitting back and listening, Shimano will provide insight into the Shimano Service Centre programme. Dunbar will present on working for companies such as M&S and John Lewis, but, if you're anxious to do some hands on activities, Park Tool head mechanic, Calvin Jones is offering workshop training. Madison will of course be offering B2B updates so that you can learn how to get the most out of the platform in 2019. This is just a taster of what is to come, click here to see the full schedule and if you haven't already, register now. Come and find us at the ACT while you're taking in the amazing sites of iceBike*. The ACT will be at iceBike* 2019 focussing on two key initiatives; why Ride it away retail finance partner V12 has the best online integration solution for IBDs and what booost, the first of its kind, three-in-one loyalty, gifting and promotions app can do for the cycles market.